How much can I save with coupons with BuyVia? Let’s face it, couponing has become a national hobby. People take pride in how much they can save with vouchers and coupons – and BuyVia can help you to do just that. Why the shift to coupons? It’s hardly surprising that so many people are turning to coupons to help them save, not least because the cost of everyday purchases is on the rise. In fact, the Office for National Statistics reveals that in April 2018, the cost of living was 2.4% higher than the previous year. Using coupons is a simple way of cutting everyday costs, as they can help you save on everything from your weekly shop to homeware and clothing. There is quite literally no limit as to what you can use them for! What sort of savings can I make? People love to know they’ve got a bargain, and through using coupons, it’s even easier to get this sense of achievement. You could find yourself saving a set monetary amount – say, £5 off a £25 shop – or a certain percentage off the purchase you make. In either case, you are able to make a saving you wouldn’t otherwise have had access to were it not for the coupon you found. Some people take couponing very seriously. If you decide to use coupons religiously, you set yourself up with a decent chance of saving yourself a serious amount of money – especially if you would have bought the items anyway. The cost of everyday items such as washing powder, food and fuel can all add up, so it’s definitely worth making savings wherever possible. In any situation, always take a good look at the terms and conditions to make sure your purchase is eligible for the discount. This will make sure you are well on your way towards making the significant savings you are hoping to achieve. 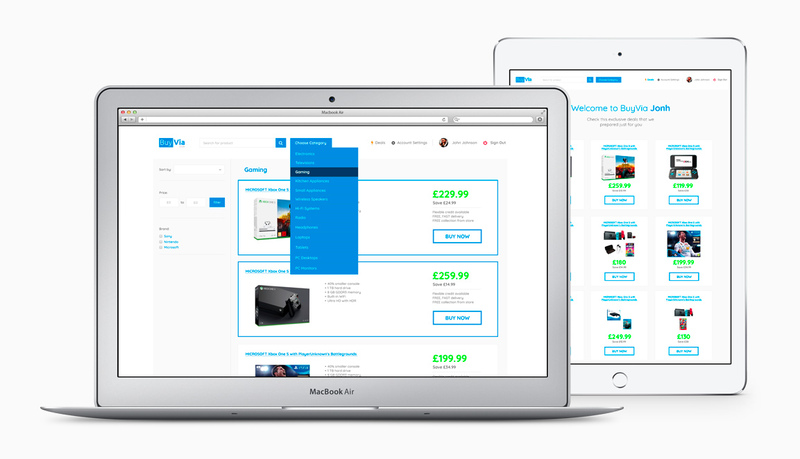 Websites like BuyVia make it even easier for you to save money. There’s no need to trawl through website after website looking for the best deals at that particular time – BuyVia will do all the hard work for you! Gone are the days when you need to flick through magazines cutting out all the relevant coupons, as voucher codes and special online links make the whole process much, much simpler. What’s more, using BuyVia could give you more inspiration when it comes to gift buying. If you are unsure what to buy someone for a present, a quick look over the latest coupons could help you narrow down your search – and you will be able to save money in the process! Coupons are here to stay, so what better time to get involved and start cutting the costs of your everyday expenses?